Preserving your lawn care investment is critical to the long-term valuation of real estate property. To add beauty and value to your commercial property, you make a significant investment in trees, shrubbery, turf and, often, water features. 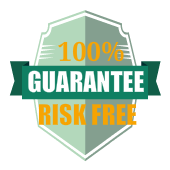 Your investment needs the best preventive, disease and nutrition care possible. 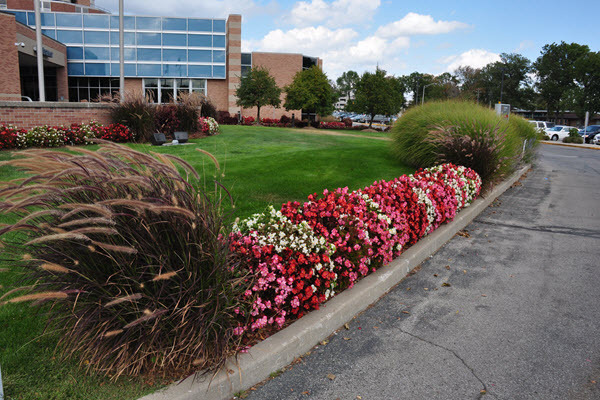 Berger Hargis Landscape Management has been recognized as one of the region’s foremost specialists in ornamental, turf and pond management for commercial applications. Our specialized Lawn Care Division is dedicated to providing the most advanced, state-of-the-art technology in nutrition and disease control through applications for turf, tree, shrubs and aquatic care. Because the care of lawn, trees and shrubs is so critical, only highly trained horticultural specialists represent Berger Hargis Landscape Management. Our technicians are state certified in the areas of aquatics, turf management and ornamental disease and pest control. All of our employees are professionals, educated in the specialized areas in which they serve, enabling them to make a positive difference in the health and beauty of your lawn care investment. Berger Hargis Landscape Management is extremely responsive to any concern that may arise. We work with clients to quickly diagnose turf symptoms, tree and shrub deficiencies, and aquatic problems to facilitate rapid treatment and remediation. Follow-up analysis and treatments are also scheduled as part of our extended service commitment. Your commercial lawn care is our number one priority. We are dedicated to providing the highest-quality care and committed to resolving any challenges quickly and effectively. Our customized approach to every customer makes us a trusted partner in preserving your lawn care’s beauty and value.